This textbook offers a modern approach to the physics of stars, assuming only undergraduate-level preparation in mathematics and physics, and minimal prior knowledge of astronomy. It starts with a concise review of introductory concepts in astronomy, before covering the nuclear processes and energy transport in stellar interiors, and stellar evolution from star formation to the common stellar endpoints as white dwarfs and neutron stars. In addition to the standard material, the author also discusses more contemporary topics that students will find engaging, such as neutrino oscillations and the MSW resonance, supernovae, gamma-ray bursts, advanced nucleosynthesis, neutron stars, black holes, cosmology, and gravitational waves. With hundreds of worked examples, explanatory boxes, and problems with solutions, this textbook provides a solid foundation for learning either in a classroom setting or through self-study. 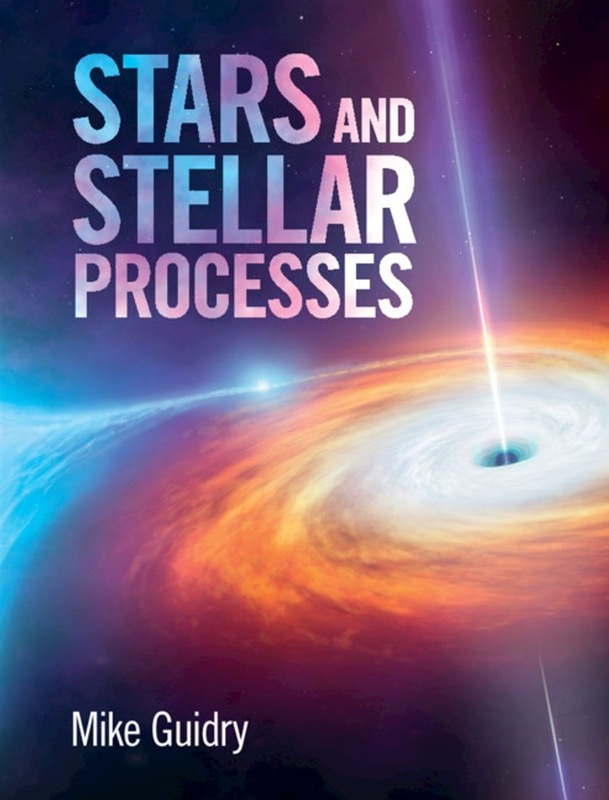 Acquista Stars and Stellar Processes in Epub: dopo aver letto l’ebook Stars and Stellar Processes di Mike Guidry ti invitiamo a lasciarci una Recensione qui sotto: sarà utile agli utenti che non abbiano ancora letto questo libro e che vogliano avere delle opinioni altrui. L’opinione su di un libro è molto soggettiva e per questo leggere eventuali recensioni negative non ci dovrà frenare dall’acquisto, anzi dovrà spingerci ad acquistare il libro in fretta per poter dire la nostra ed eventualmente smentire quanto commentato da altri, contribuendo ad arricchire più possibile i commenti e dare sempre più spunti di confronto al pubblico online.